On October 11-14th, the Beta-Mu chapter of Tau Kappa Epsilon partnered with the Alzheimer's Association to help end Alzheimer's disease. This past weekend's running served as the 10th annual Reagan Run, a 180-mile relay from Lewisburg, PA to Washington, DC with a goal to raise awareness and funds to benefit the research, care and support efforts of the Alzheimer's Association. 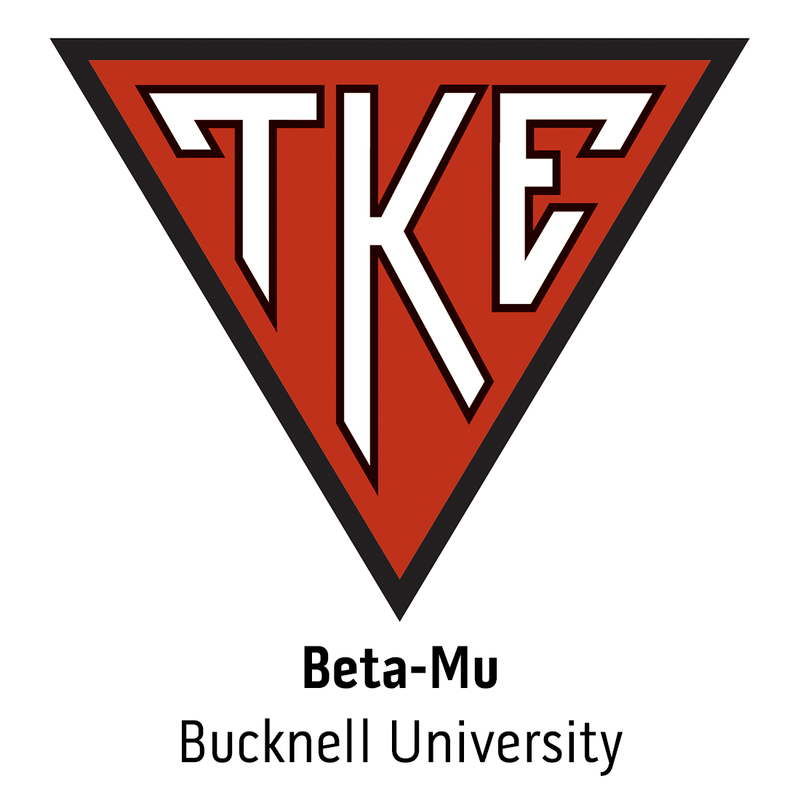 It is with regret that we mourn the tragic loss of Frater Dustin Friedland of Beta-Mu Chapter. A 2006 graduate of Bucknell University, Friedland was murdered during a carjacking on Dec. 15. During Frater Friedland's collegiate career, he served as the Pylortes in 2004 as well as attended the 2005 Regional Leadership Conference in Philadelphia and the 2005 Conclave in New Orleans.